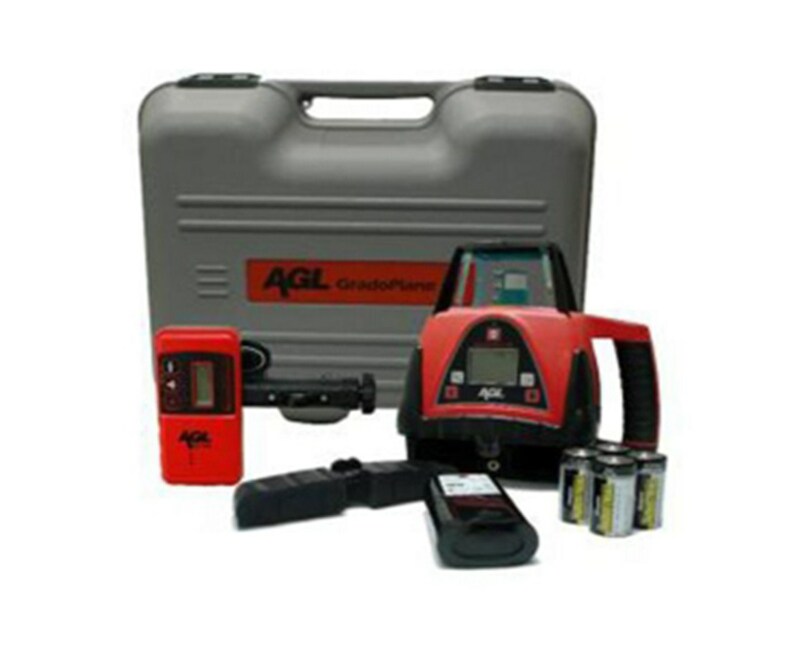 The AGL Hard Carrying Case for GradoPlane 25X protects your dual grade laser and accessories from wear and tear. This hard case features lightweight and durable plastic that makes it easy to carry. 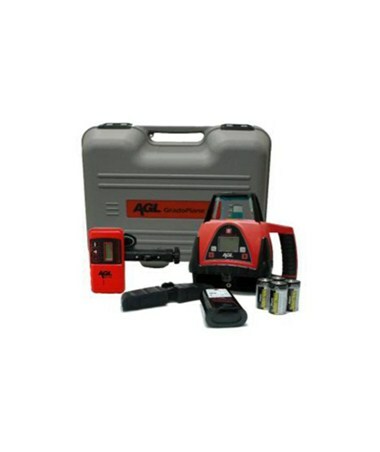 AGL GP25X dual grade laser, LS100 laser receiver and batteries pictured are sold separately.